What is the OSI reference model and how does it work? What is the GSM network architecture? What is the function and specifics of the various network elements? How does the SCCP message format look like and which SCCP messages exist? Which GSM network elements and interfaces exist and how does the GSM protocol stack look like? Which protocol stack is used on the Abis interface and how does LAPD work? What are the different message formats and structures at the air interface and at the A-interface and the ABIS-interface? How does a mobile terminating call work in GSM? How does a Inter-MSC-Handover work in GSM? Engineers who have to implement and to upgrade GSM hardware and software. 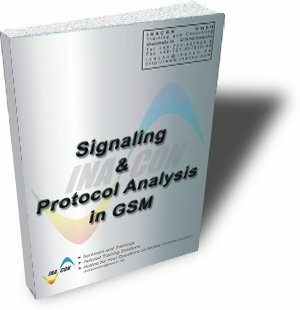 Everybody who requires a detailed understanding of GSM signaling procedures.